Like many teens in the 1980s, Tony Temple spent his free time and allowance in video arcades. 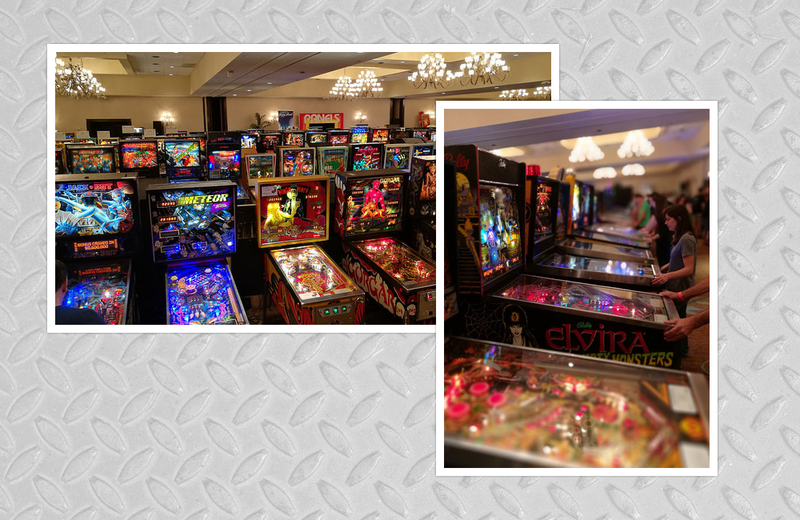 Unlike most, he also carried his childhood passion into adulthood by collecting and restoring classic arcade video games. 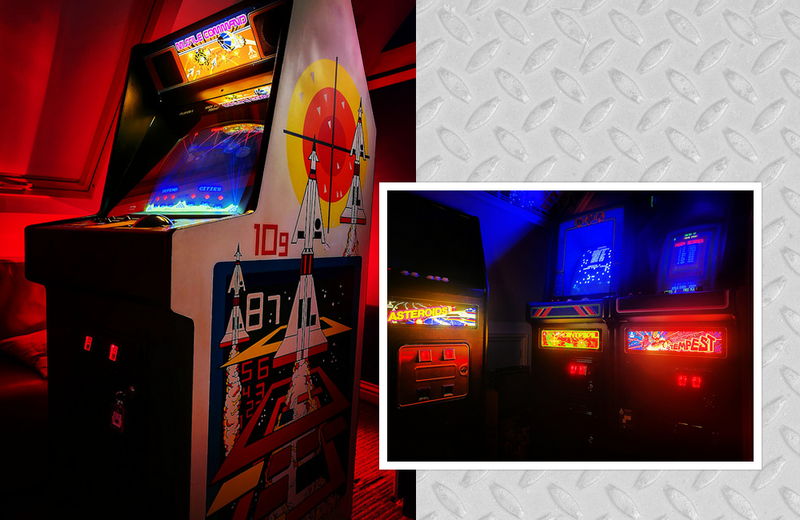 From that hobby sprouted The Arcade Blogger, a blog dedicated to sharing stories of arcade games and the role they play in people’s lives. 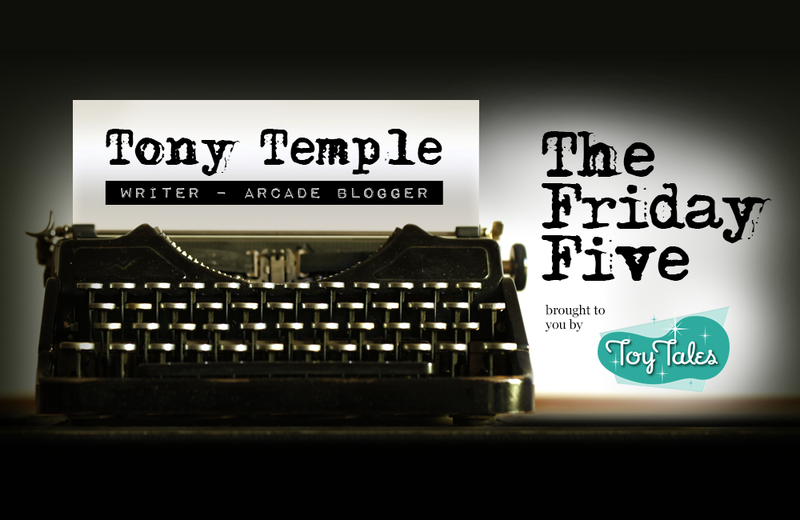 In this edition of The Friday Five, Tony explains his history with arcade games and why they continue to fascinate. Tell me about your history with arcades and arcade games. I was an adolescent during the Golden Age of arcades and arcade games in the 1980s. Like many of my peers, I spent my pocket money at the local arcade. Arcades were special places for angsty teens. They were mostly adult-free spaces where we could lose ourselves in the bright lights and sounds of our favourite games. In my case, my favourite game was – and still is – Missile Command. It’s one of the first cabinets I purchased as an adult. I spent a lot of time with the game as a teen so it was thrilling to bring it home. I actually hold the world record “tournament mode” high score for the game: 4.4 million. In a recent post you wrote, “I really don’t need any more restoration projects”. What are you working on now? 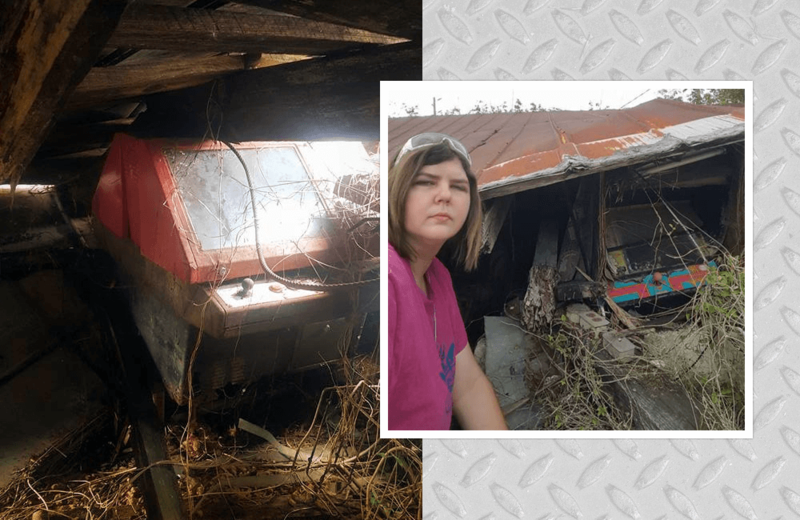 I have about six games in various states of disrepair, including Battlezone (Atari), Gravitar (Atari), Robotron (Williams Electronics), and Cosmic Guerilla (Universal). I have eight fully restored games already. Happily, my wife has an appreciation for my hobby but space becomes an issue at some point. What is it about arcade games that they have such enthusiastic hobbyists? Much like the toys, music, and television of our youth, arcade games take people back to an easier time in life. Nostalgia is very powerful. 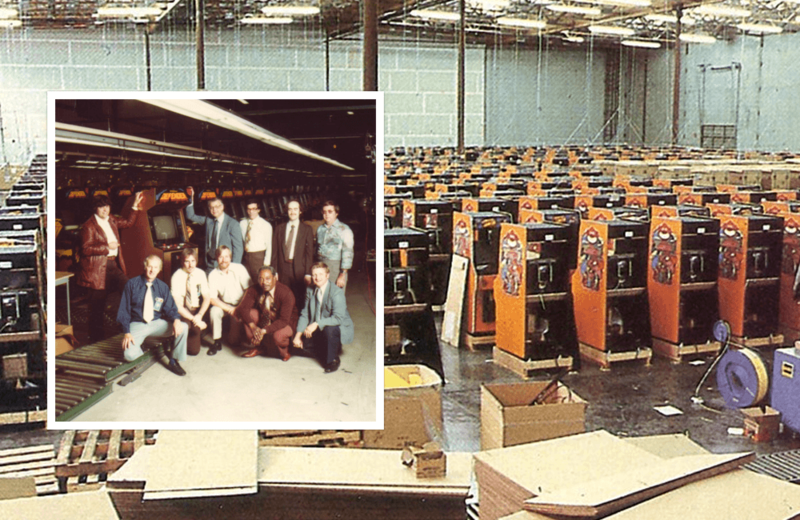 One of the aspects of arcade games that I find fascinating is that the games of my childhood were the start of what would become a multi-billion dollar industry. It’s so interesting to see how the industry has evolved and how the Golden Age of arcade games influences today’s games. 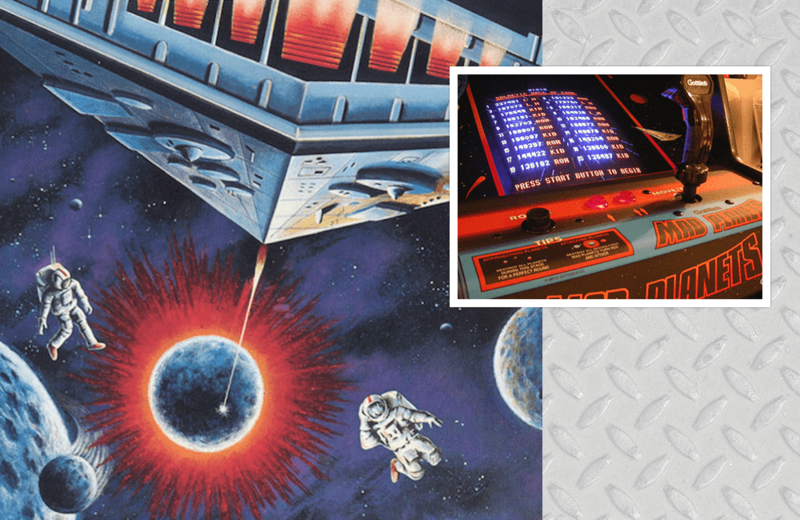 You share an incredible story on the blog about an Aztarac machine. I won’t give away any details here, but can you tell me more about the community that has sprouted from Arcade Blogger? When I started the blog 12 months ago, I did wonder if I would run out of stories to tell. I no longer worry about that because there are so many compelling stories that centre around arcades and arcade games. The story of the Aztarac is a great example. 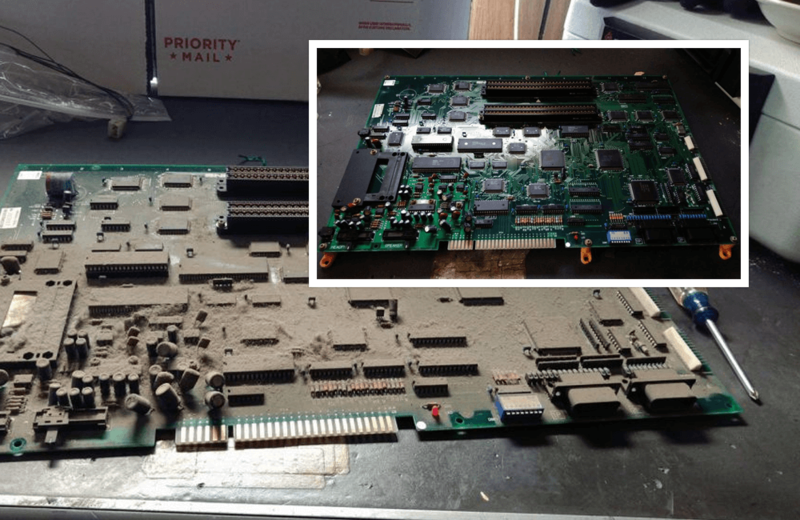 The blog has created a community of players, restoration specialists, hobbyists, and people in general. I’m really just telling human stories and making the subject matter of arcade games available to a wider audience, beyond what can be found with a simple Google search. It’s wonderful that the blog resonates with people. You said you aren’t collecting any more cabinets, but is there one cabinet that you wouldn’t be able to resist acquiring? It’s hard to choose just one. I love 1979-1983 Atari machines. 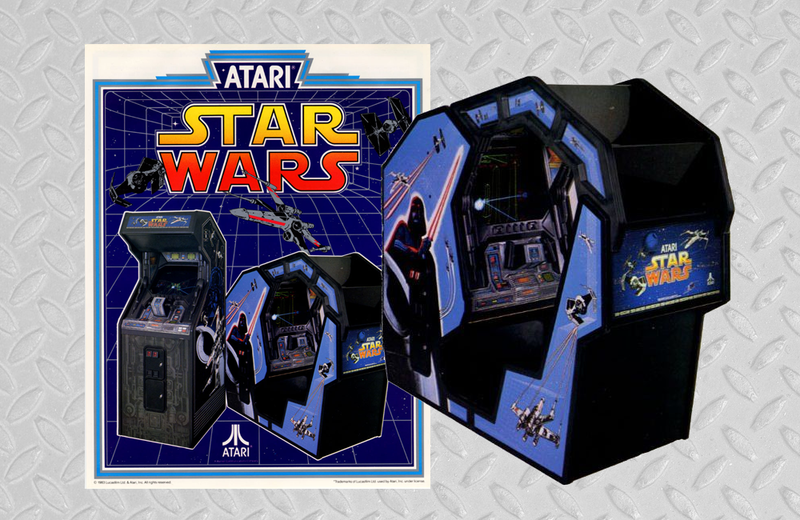 At the top of that list would be Atari Star Wars. 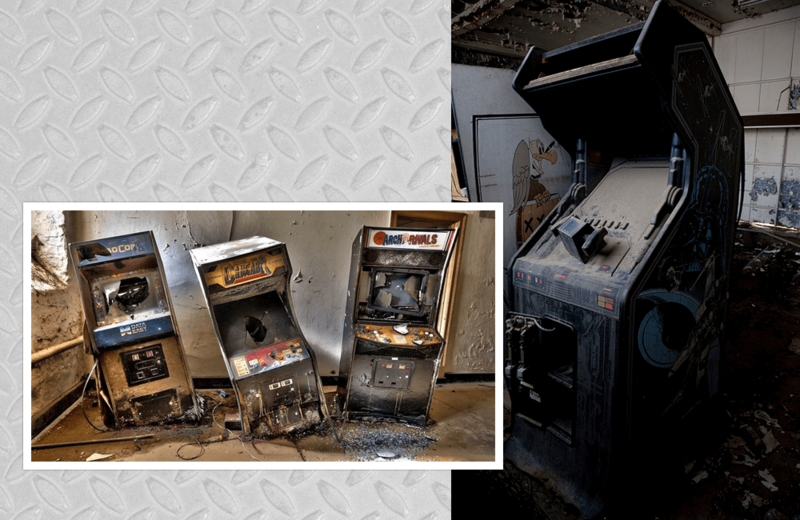 Read stories of games lost, found, restored, and played on The Arcade Blogger. Andrew Farago has the enviable job of head curator of the Cartoon Art Museum in San Francisco, California. He shares with us the mission of the Museum and what he hopes people take away from a Museum visit.